From superheroes to presidential elections, 2016 seems to be a year of infighting and rivalries. 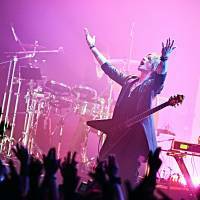 It has even trickled down into Japanese rock, as Sugizo and Inoran, the two guitarists from renowned rock act Luna Sea, went toe to toe with their respective solo bands in their first double headliner show together on June 9 at Zepp DiverCity in Tokyo. 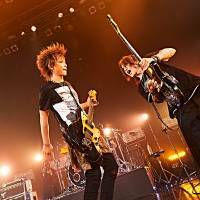 Appropriately titled “Sugizo vs Inoran presents Best Bout,” the show was the first time the two guitarists performed at the same show as solo acts. This double billing was allegedly four years in the making. 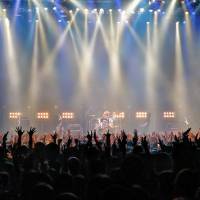 When a member of a famous group that strikes out on their own, there’s always a balancing act with regards to live performances of their own material and the stuff they’re known for with the band. Play it too safe and the fans will end up questioning if there’s a difference between the two projects, but venturing out too far brings up questions of just how much that member contributed to the group in the first place. 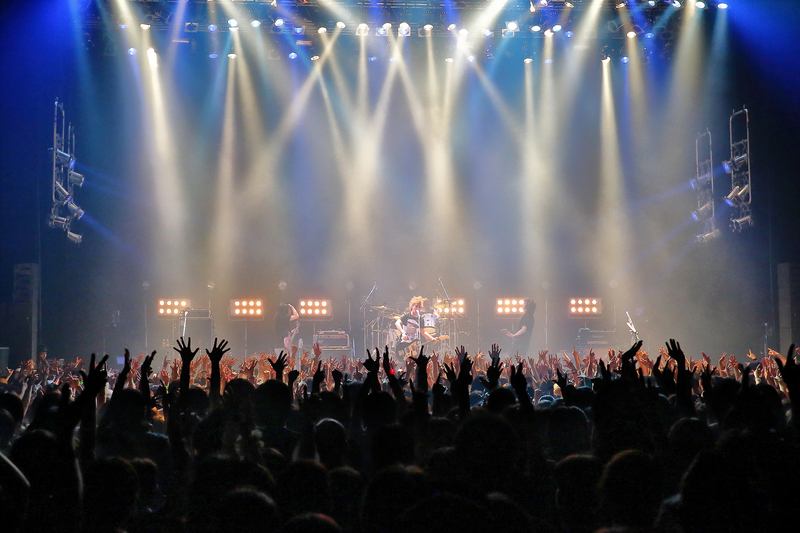 Luna Sea, however, is known for the tenacity of its musicians; each bringing in songs and ideas for one cohesive whole. So it’s no surprise that both Sugizo and Inoran’s solo material is high in quality, despite almost having little in common in terms of genre, sound or approach. The show began with the enormous shadow of Sugizo, wielding his signature violin, appearing on stage. He is joined shortly after by another figure — Inoran on an acoustic guitar. The curtains come down midway to reveal the two musicians. The instrumental session is a pure Luna Sea moment, with Sugizo’s swelling violin and Inoran’s beautiful chords in complete harmony. The pairing displayed how the two play off each other and how they’ve come to define the band’s sound over the years. The performers then did a set with their respective solo bands, with Inoran going first. 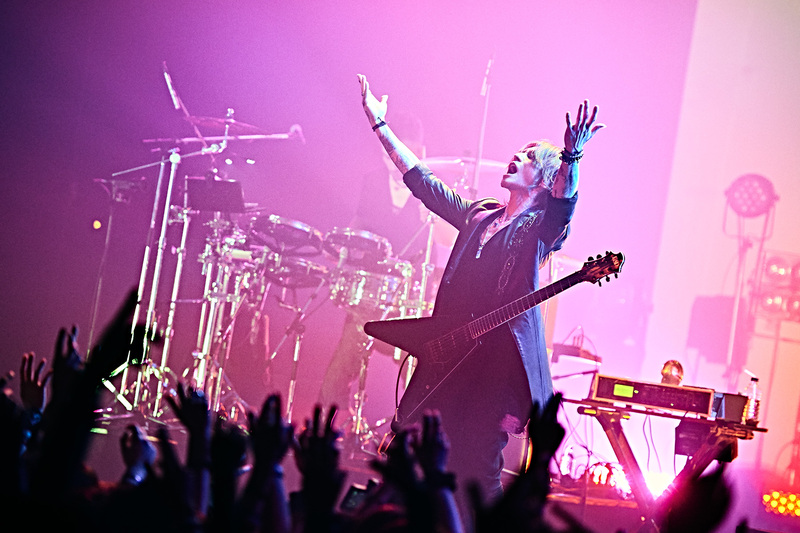 Performing a chunk of material from his latest album, “Beautiful Now,” Inoran kept things straightforward with his alt-rock style of playing guitar. Of the two, Inoran comes across off as being more down-to-earth, makings quips between songs and jokingly mentioning how Sugizo gets to play second because he’s older. While not flashy, his solo material has a catchy quality that takes from rock’s proudest traditions and a humility that perhaps makes him the more relatable one. Sugizo on the other hand, who is known for his flamboyant stage presence and celebrity, takes a more unconventional approach with his solo material. Utilizing two drummers and a sound manipulator, the music is more electronic, industrial and club-influenced, with samples and beats filling in the spaces as Sugizo brings on a barrage of riffs and guitar solos. A tremendous virtuoso, he mostly lets his guitar do the talking, keeping the vocals to a minimum. Also known as a social activist, he brought his message of “No more nukes, play the guitar,” waving an enormous flag while scenes of devastation flashed across the screen behind him. The evening didn’t end with a hoped for encore or full-scale collaboration between the two bands, but everyone came out for a bow. 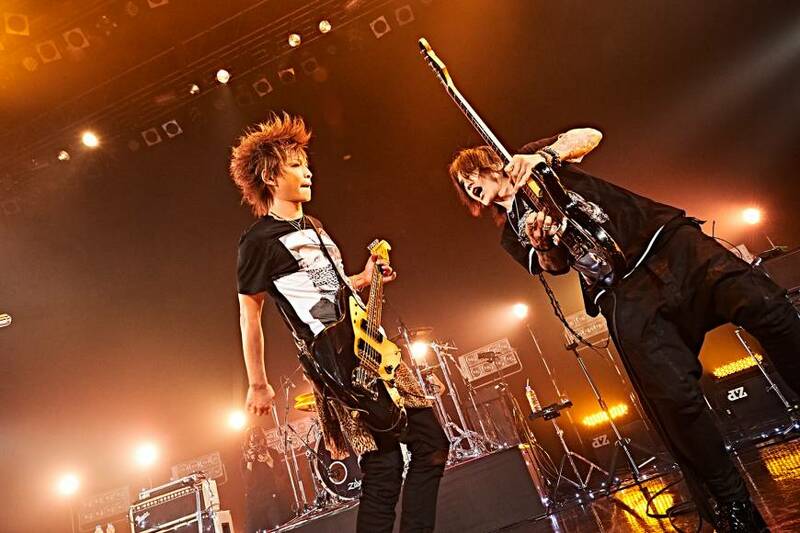 Though Inoran and Sugizo are both accomplished musicians in their own right, the highlights of the evening were the moments when they performed together in each other’s sets. It reminded me of the sheer musicality behind Luna Sea and how these two elements, while working separately, create spine-tingling magic when put together.